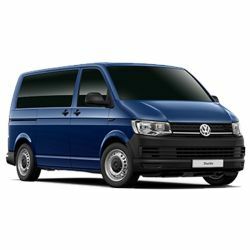 Here at Vindis, we can help you save on your next set of wheels with our fantastic collection of Volkswagen new commercial vehicle offers. 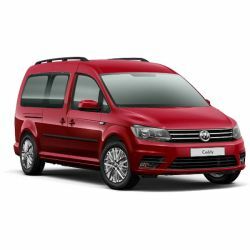 The selection of deals seen above will suit all types of driver. 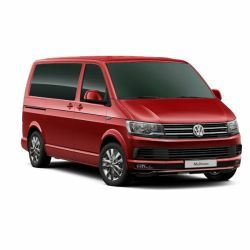 So, whether you need a spacious vehicle like the Volkswagen Transporter, VW Caddy or the VW Crafter, a passenger carrier such as the VW Caravelle or a pick-up along the lines of the VW Amarok, we have you covered. 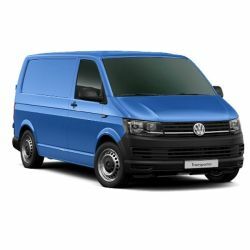 See just how much you can save by browsing all of our new Volkswagen commercial vehicle offers and contacting us today to make an enquiry.